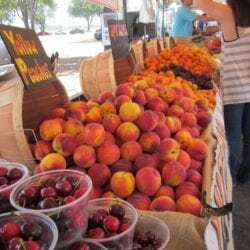 The Farmer’s Market at “The Great Park” In Irvine Is Worth Getting Up and Out To Experience! Don’t ask me why we had not yet made it out here to experience the Great Park on Sunday mornings. Perhaps it has been the stacks of Sunday papers I am determined to wade through, and yes, a cup of steaming java juice is a sight I cannot resist. But this Sunday, we were determined to make it, and so glad we did. A Luxury Spa Camp for Adults! 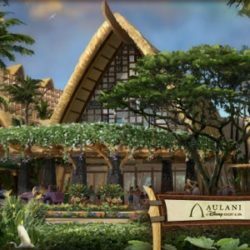 The JW Marriott Ihilani Resort & Spa is located 25 minutes northwest of Honolulu, on the leeward side, in the town of Ko Olina. In addition to the Resort, there is a marina with boat rentals, four large lagoons, water activities, walking paths, a wedding venue, an 18-hole golf course, restaurants, other resorts, condos and timeshare properties. And Truly Enjoy Your Day of Relaxation…. A visit to the Spa should be a time of relaxation and reflection, but for some strange reason it can be a time of anxiousness. This short list will provide you with some ideas that will make your next Spa trip a fantastic experience. Remember, you so deserve this!!! After years of working on spa openings, writing spa brochures, and yes, interviewing men and women about spa-going--- here are the four secrets I know all you guys out there are wondering about…. so here goes…and please pay it forward and get out there to enjoy a day at the spa! The spirit of Ohana (family) abounds in this wonderland. The resort is perched on the sandy shore of a pristine lagoon---one of four lagoons along a most beautiful and gentile coastline ---just 20 minutes northwest of Honolulu on the island of Oahu.